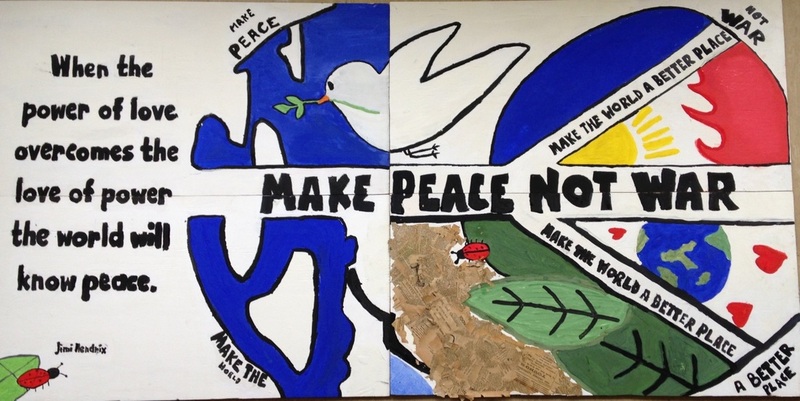 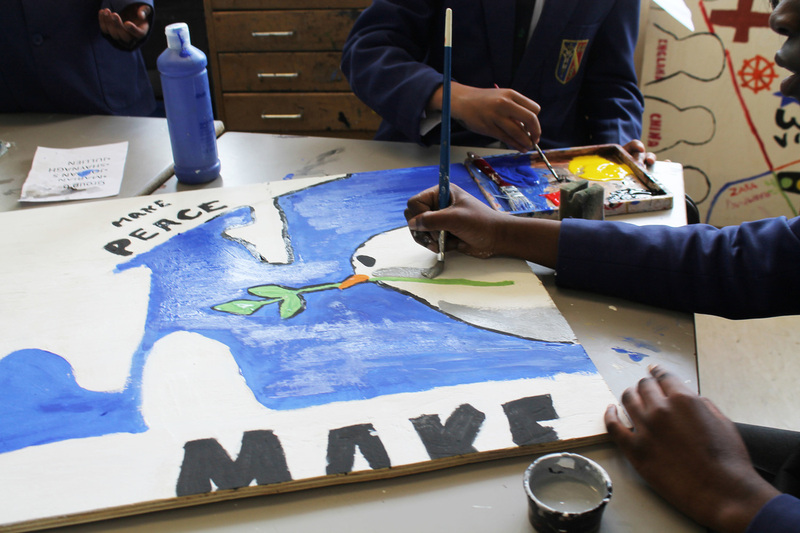 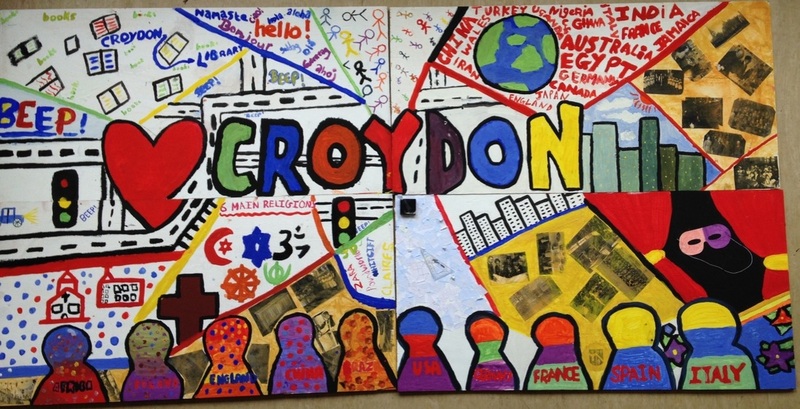 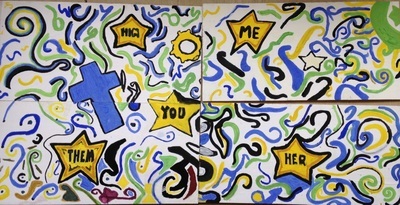 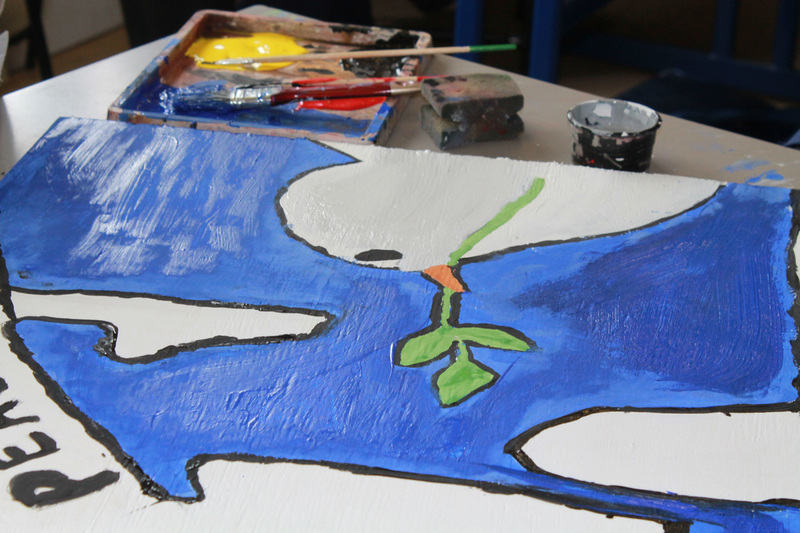 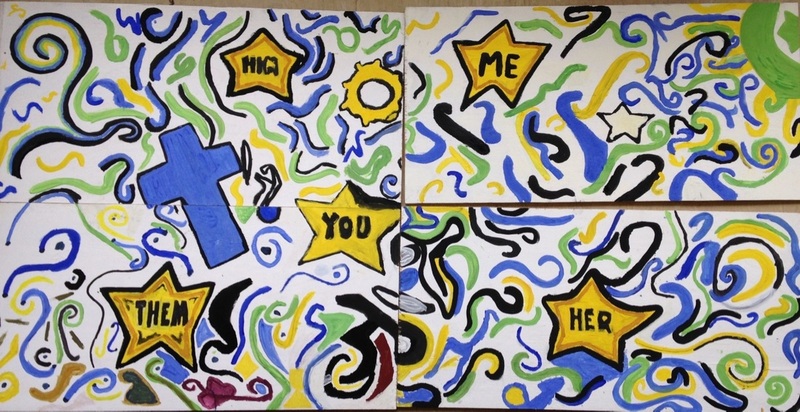 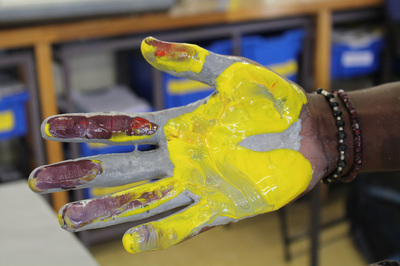 In year 8 pupils look at contemporary artists and explore the idea of community. 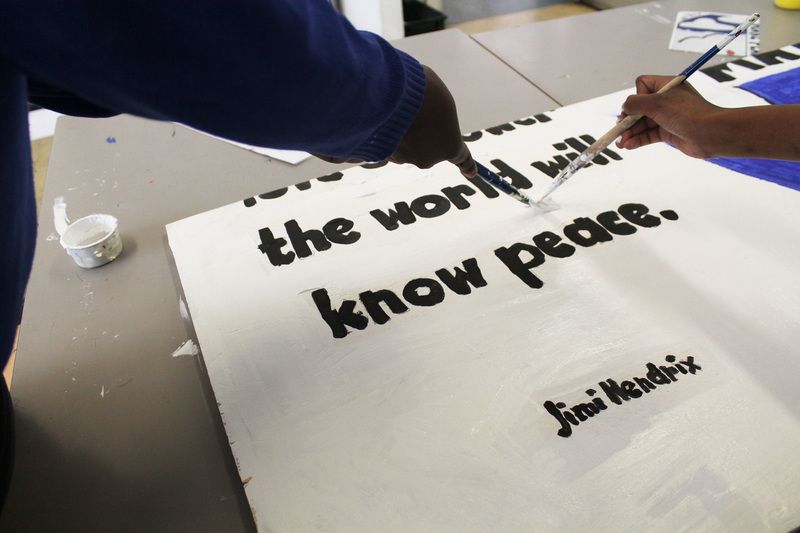 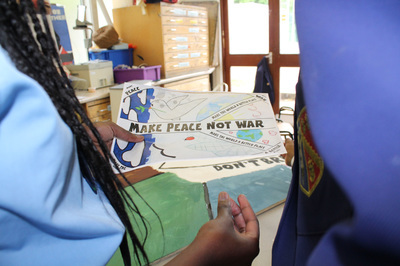 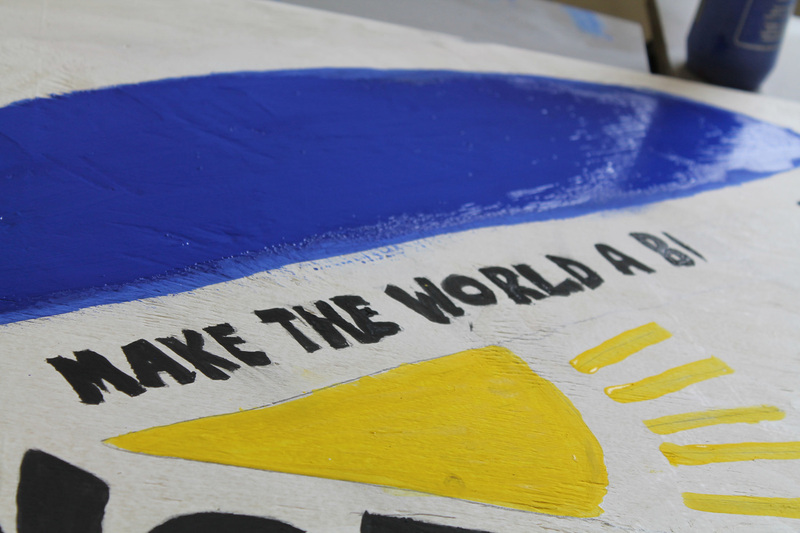 Pupils learn lettering skills and create meaningful signs to represent individual ideas about where we live. Pupils will have the opportunity to use photography while developing painting and drawing skills both imaginative and observational. In the second unit of the carousel pupils work in groups to explore murals around the world before designing their own mural to be made and installed in the school community. 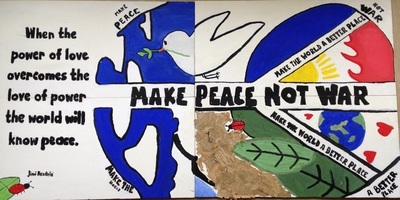 Follow Archbishop 's board Murals on Pinterest. 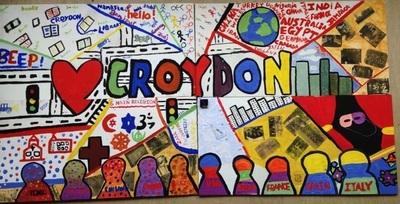 Follow Oliver's board Year 8 on Pinterest.